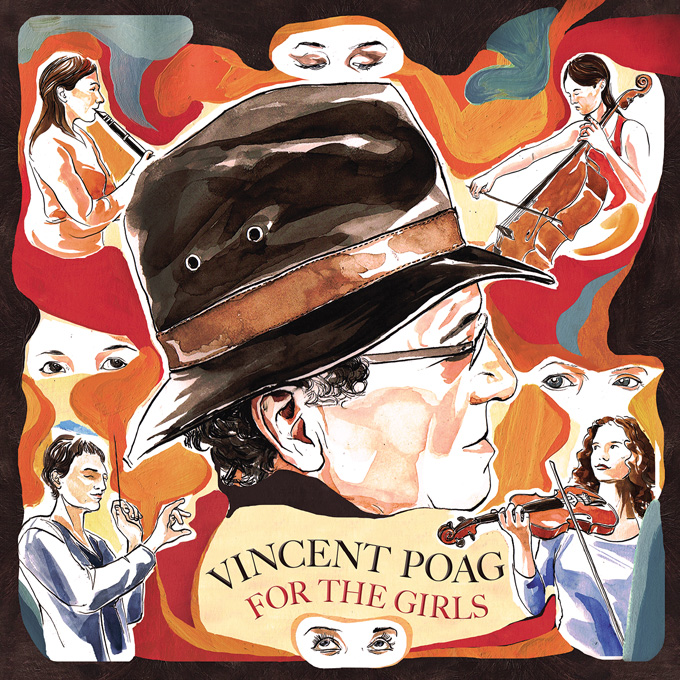 On April 8, singer/songwriter Vincent Poag returns with his sophomore album, For The Girls (Danal Music, LLC). 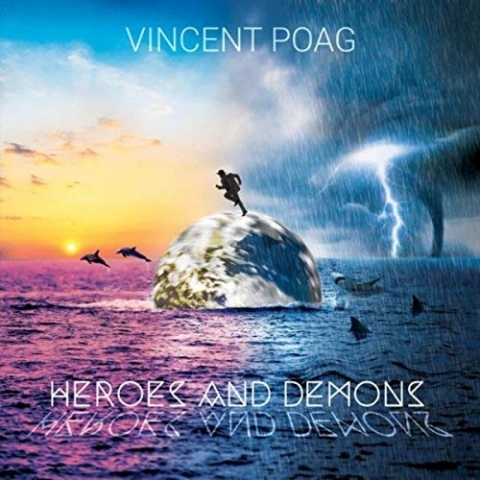 For The Girls is the second CD by Vincent Poag and reflects his untethered artistic soul, traversing pop, jazz, country, balladry, world-music, and poetry. He creates a diverse tapestry of moods and styles on For The Girls, from love songs like “45 Mile An Hour Girl” and “Scarlett And Me,” to the sad lullaby of “Waiting For Me,” to the catchy bounce of “Only Love Is Magic,” to the Carribbean flavor of the title track. 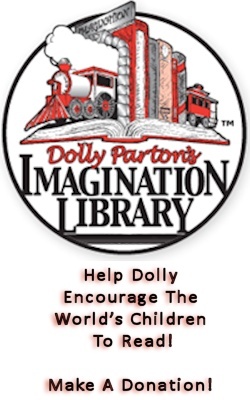 “Momma” is a heartwarming acoustic ode to his “favorite girl,” while the straight-from-Bourbon Street sound of “New Orleans” is steeped in big band swing and bright horn blasts. “Wings” rises with a gospel swell, backed with a choir, while “Wonder” wraps the album in a warm, folk-drenched ending, with a vocal assist from Diana Hope. Like many artists, Vincent Poag’s musical journey has taken some interesting directions, having diverged on and off the creative path. After a stint in Atlanta’s underground scene, Poag put the music on hold when he returned to his native New York, establishing a successful business career and living life as a family man. However, his creative energy could only be held at bay for so long, and in 2011, he released his debut Circling Back. The single from this album, “Stress,” hit#5 on the FMQB/ACQB chart, nestled between One Republic, Kelly Clarkson, Adele, and Coldplay. 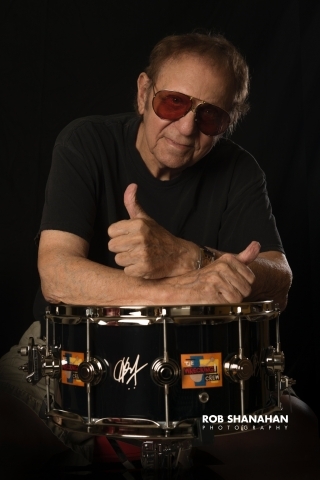 Additionally, his holiday single “This Christmas” garnered extensive US radio play. Poag, a well-versed songwriter with a unique delivery, rich lyrical content, and compositional flair, has produced another rich listening experience on For The Girls.